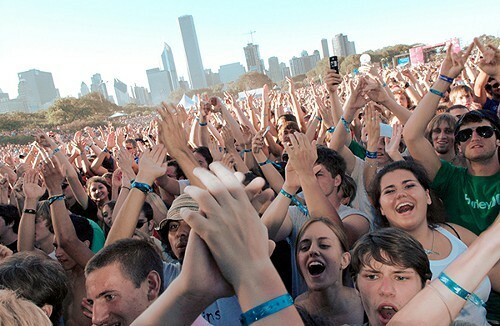 They're coming in from the suburbs, all over the Midwest, and probably the coasts all for Lollapalooza this weekend. As always, there's an expansive line-up featuring national, international, and Chicago-native music stars. Tonight's headliners are Eminem, Zedd, and the Arctic Monkeys. Stay hydrated, it's going to be a good one. Chicago's sketch talent look to impress quickly at the Give Me 500 solo sketch competition at the Playground Theatre. There will be 100 performers each taking the stage for five minutes and the best will receive a $1,000 prize. This is the 20th year running for the Black Harvest Film Festival. The fest exclusively plays films by black directors with stories exploring the life and history of African-Americans. The screenings start today and run through the month.